Poppies and Pence – Fashion, Beauty & Adventure Blog | Poppies and Pence is a fashion, beauty and adventure blog. Visit poppiesandpence.com! 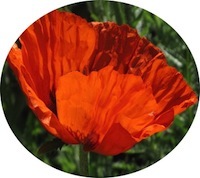 Poppies and Pence is a fashion, beauty and adventure blog. Visit poppiesandpence.com! Fashion, beauty, food, photography and adventure.